The DCCL Senior Fixtures for 2019 have been released. The season starts on Saturday 27th April with a 1pm start time. Fixtures on the 29th June and 6th July will start at 11.30am. The First Team start the season away at Chapel with the Second team at home against Hadfield. The league structure has been changed for the 2019 season into 5 divisions, with 8 teams in Divisions 1 - 4 and 12 teams in division 5. The draw for the Bissenden Cup has also been made and we will face an away trip to Hayfield on Sunday 2nd June. 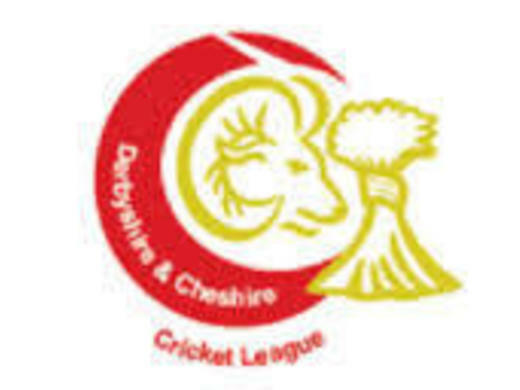 If you click on the documents section of the website you will find the DCCL 2019 Full League fixture list and cup fixtures.